Arum's making a bold claim here, especially with the timeline, but Showtime's said they're committed to the sport for years to come. Premium cable networks like HBO and Showtime have long showed boxing matches, but those days may be coming to an end. Last month, HBO announced that they planned to end their live boxing coverage after 45 years, with their final card airing Oct. 27. 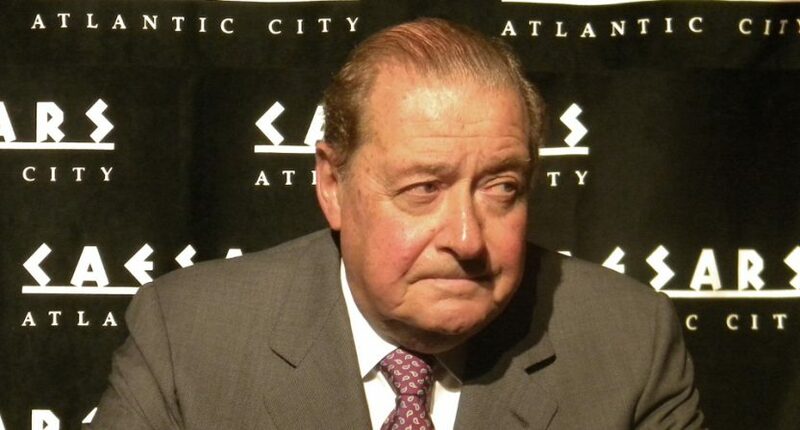 This week, famed boxing promoter Bob Arum said he expects Showtime to follow suit. However, there are good reasons to think Arum is wrong. “Both HBO and Showtime are competing for viewers with Netflix,” said Arum, taking a bow for the Saturday effort by Terence Crawford on ESPN. This builds on comments Arum made in September, where he said “HBO doesn’t belong in boxing, Showtime doesn’t belong in boxing. They’re entertainment networks and I think they’re beginning to realize that.” However, as Woods notes, while Arum did correctly call HBO’s exit a couple of months before it happened, his Showtime prediction may be harder to cash in. There is an awful lot of competition for boxing events now, though, both from networks like Fox and streaming services like ESPN+ and DAZN. So even with HBO leaving, it isn’t a particularly easy environment to work in, especially as there aren’t a ton of stars who have really broke through in terms of mainstream media coverage. And it’s somewhat understandable why there’s some skepticism about how long Showtime will stick with the sport after HBO’s exit. Still, it should definitely be remembered that Arum is a promoter who likes to say controversial things to get attention (see also Dana White, and the long–running rivalry between the two), and that his company has a deal with one of Showtime’s competitors. His comments are notable, especially given his boldness about the timeline here, and it’s interesting to see him going out on a limb like this. But it’s also quite possible that he won’t be right, and that Showtime will show boxing long after 2019.